It may not come as a surprise that, as Bespoke Unit’s resident whisky aficionado, I prefer to pour my words into a glass–preferably of 25 year Glenlivet. However, I recently treated myself to a new pair of boots which had me so excited that I just had to ask Paul Anthony if I might pen a review. Loving a good boot and wearing them year-round, I thought I should finally splurge on a pair of Project TWLV’s. For the uninitiated, Project TWLV is a collaboration between Antonio Panella (Paul Smith shoes) and Henrik Hobik (Selected Brands Nordic). They bonded over their love of boots, particularly looking to develop classic styling which marries Italian fashion with Swedish design elements. You can see the full line of Project TWLV boots and their latest collections on ProjectTWLV.com. With luxury materials and the highest quality construction methods, Project TWLV fires on all cylinders. Though with a premium price point ($732 USD) it is worth taking a deeper dive into the value these boots bring. You can click on one of the links above to skip ahead to a specific section, or simply continue scrolling down to read the entire review. Say hello to the Project TWLV Royal; a boot so classic that it can go from farm work to fashion-forward and always be at home. Since I picked these up I have worn them with a variety of clothing and gave them a spin at the office, the backyard, and of course the local dram shop. They always felt comfortable and never looked out of place. From the moment the box lid cracked, I could smell the comforting scent of well-oiled leather. Before even setting eyes on the boots my senses told me that these would be different than many of the fashion boots I had kicked through over the years. Within the box, I found a brochure, caring instructions, and a shoe bag. One of the few things I was disappointed with was that they included only a single large bag meant to hold both boots together. Certainly, a smaller bag for each boot would have been preferred as it will minimize their rubbing against each other and marring the leather. At a glance, this is your standard shaped boot. Though I find the design of the quarter to be just sleek enough for these to stand out. The plain toe also gives it a bit of elegance while the slightly elevated heel adds an air of sophistication. The shank has a perfect fit for my leg height and the 9 eyelets are well-balanced across the throat. Not much to say about the color aside from it being a deep, dark shade of walnut brown. It looks good with selvage denim or with trousers. A few things stand out in my first impression: the leather is thick but the boot is not heavy; eyelets are strong yet quite smooth, the padding on the tongue is comfortable but not too puffy, and the stitching is tight. 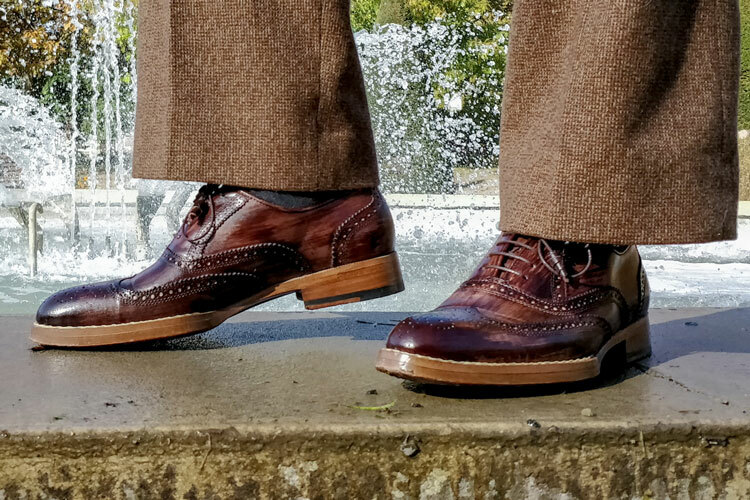 As you know, we are big fans of shoes with Goodyear welted construction, and the Project TWLV is a great example of a well-built boot. Not only that but the additional tacking on the sole makes recrafting easier and adds a bit of character. The branded tag and “Handmade in Italy” stamp let you know that this is anything but a mass-produced boot. However, I was a bit disappointed with the quality of the laces. They are a bit thin for my tastes so I will likely swap them out with a set of waxed replacement laces. Including a second set of laces, particularly one of raw-edge Cordovan would have been a nice touch. 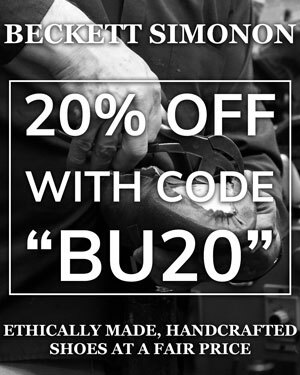 Speaking of Cordovan, I find boots are an excellent use of this high-end leather. It adds toughness, prevents creasing, and resists damage to the construction of the shoe. 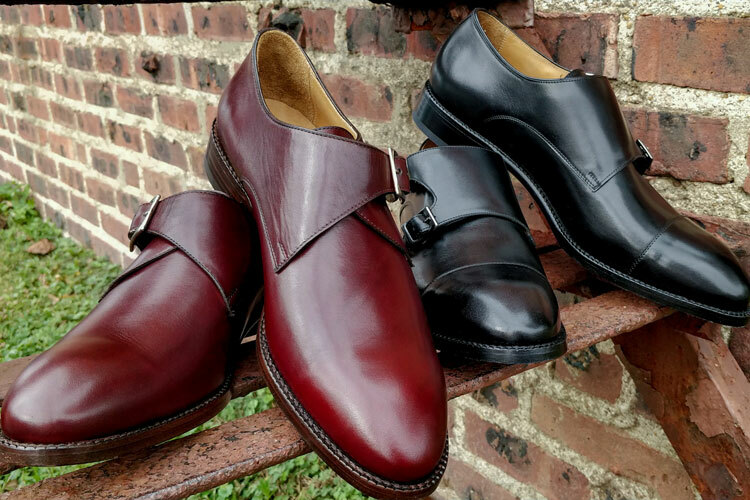 Project TWLV made a smart decision providing a Cordovan option in their boot line. I look forward to enjoying these for a long time. It should be noted that due to the toughness of the leather, dying Cordovan is quite difficult. For this reason, I am concerned that the super dark color of this particular pair may rub off more quickly. Of course, there is nothing like a well-worn pair of boots. There is just something comforting about it. These boots are more Italian than most of my boots–by that I mean they are narrow. They are also quite comfortable but not as roomy as I typically prefer. For this reason, I would recommend going up one size when ordering (these were a 42, I would go 43). 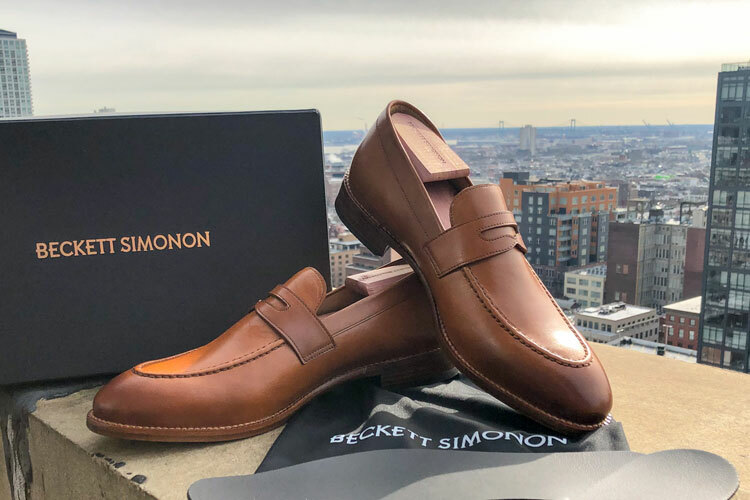 In this price range ($732 USD) you certainly are not buying Tom Ford but can find yourself in a sea of quality–Allen Edmonds, Red Wing, Crocket & Jones; even flirting with Saint Laurent and ready-to-wear options from Foster & Son. I chose Project TWLV as I wanted a classic style but something a bit more lux for my collection. I intend to wear these and enjoy them but also demand something with great construction that will last forever with proper care. It should be pointed out that these boots are less “fashion” than a fashion boot but do feel less rugged than some American heritage brands. These boots wear well and my feet do not feel fatigued or stifled from a day in these. I was surprised at how light they feel in my hand but have some concerns that this may translate into a bit of extra wear. Though at this stage, they still look fresh. 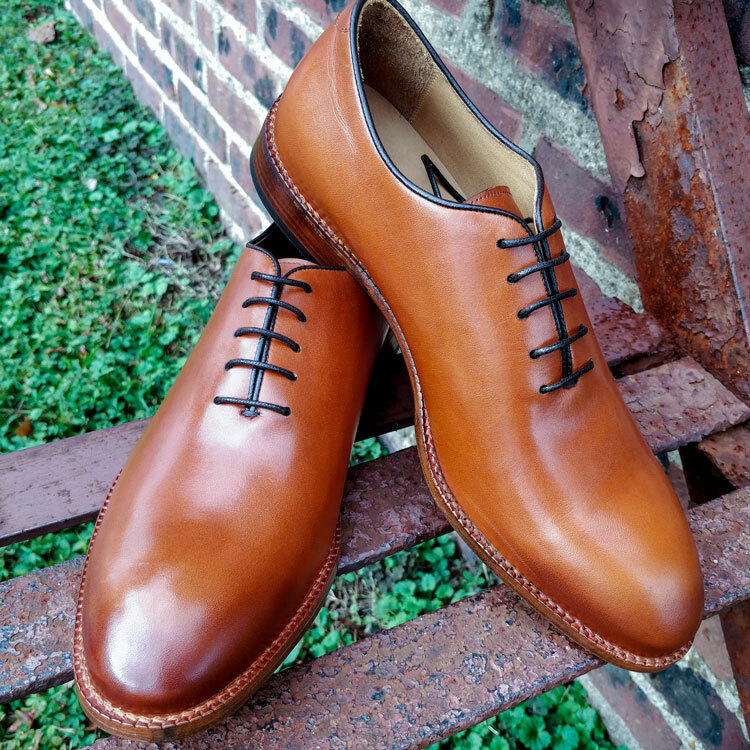 The Cordovan leather looks amazing and draws comments in many circles. The Project TWLV Royal stands out in an understated way. "If, like me, you love American heritage brands and rarely break that price point but now want to add a bit of edge to your collection- these provide a nice way to splurge. I give them a 4 out of 5." 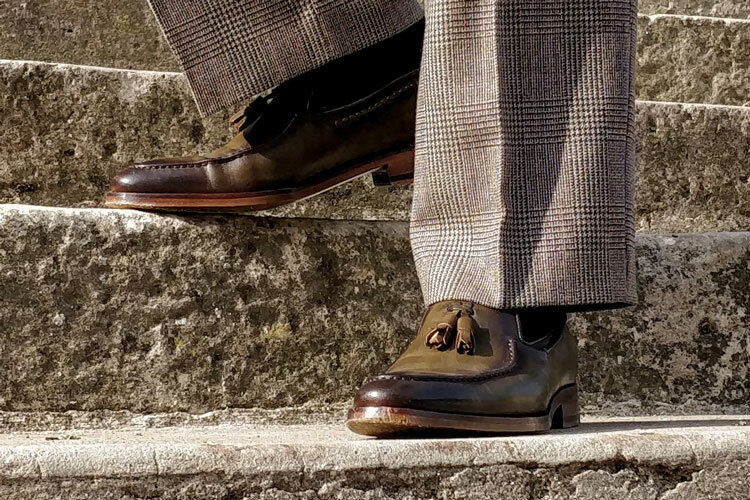 Philadelphia born and raised; a lover of life with a penchant for three-piece suits and single malt Scotch: Robert draws inspiration for his style from the cultural renaissance of his hometown, fusing modern design with a vintage vibe. His hope is to inspire style in others and make the world a better dressed, better mannered, and more chivalrous place. When not pontificating on the value of a well-made suit, Robert and his bow ties can be found planning as a risk advisor, counseling as an outside director, or engaging in philanthropic endeavors.